Property listed by Local Color Realty Group. 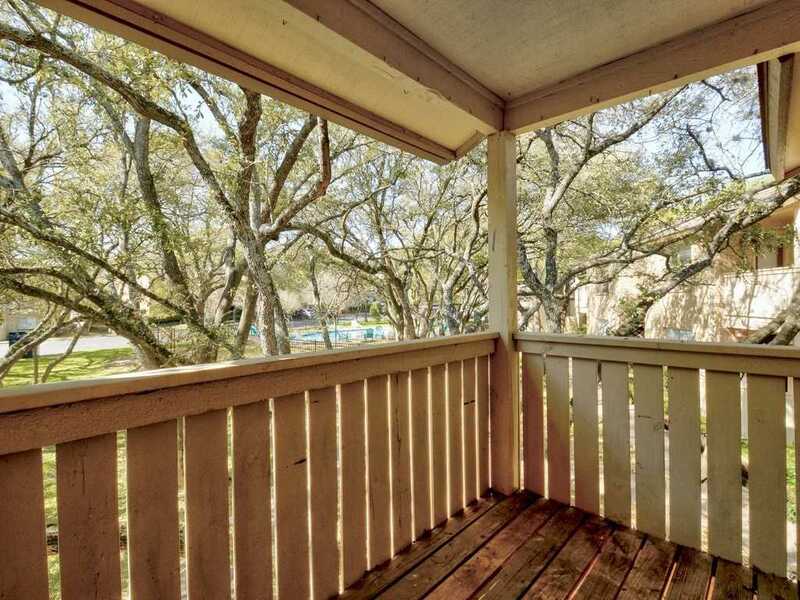 Please, send me more information on this property: MLS# 9736150 – $161,500 – 8210 Bent Tree Rd #238 Unit 238, Austin, TX 78759. I would like to schedule a private showing for this property: MLS# 9736150 – $161,500 – 8210 Bent Tree Rd #238 Unit 238, Austin, TX 78759.